Visit the Free Exhibition and explore cutting edge teaching and learning resources, programs and services. Take advantage of the comprehensive Free PD Seminar Program held inside The Expo. Delivered by experts in the Education Sector, all sessions are eligible for PD hours. The Makerspace is a hands-on demonstration area highlighting the latest gadgets, technologies and activities that educators can take back to their learning environment. Elevate your business and raise your industry profile through involvement The Expo. 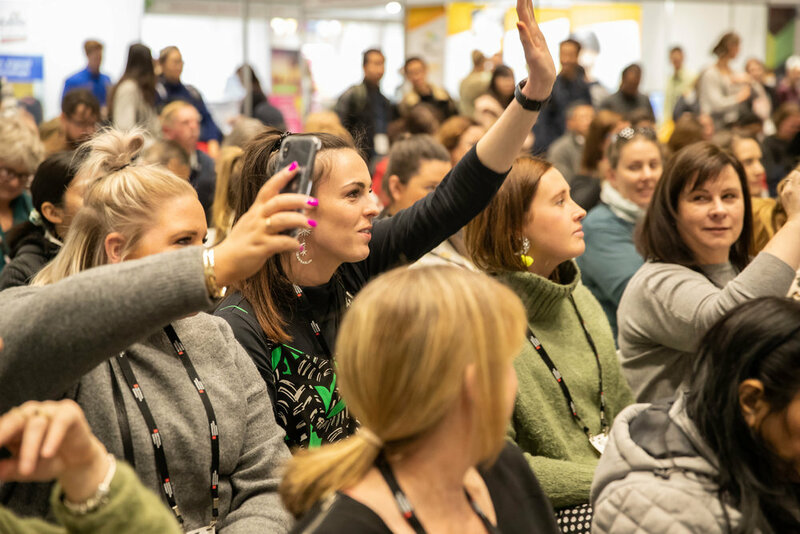 There is a range of exhibition and sponsorship packages available, ranging from space on the exhibition floor, through to presenting a seminar.